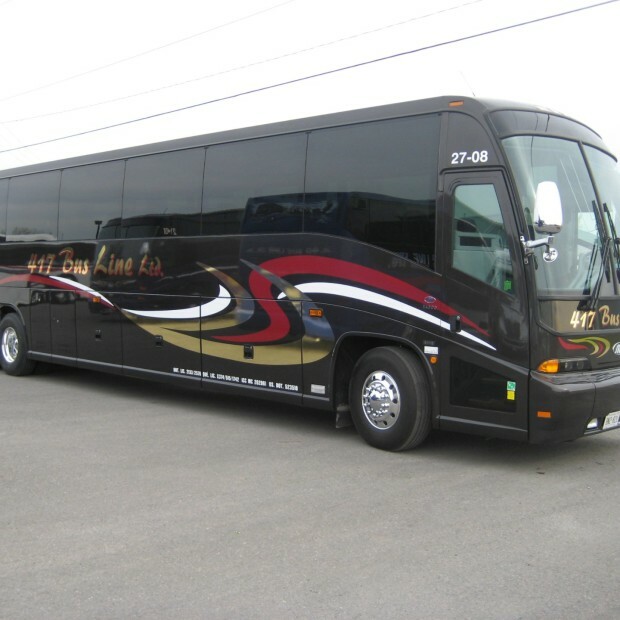 Family-owned since 1958, 417 Bus Line holds the pickup rights for Gatineau–Ottawa and the surrounding region. 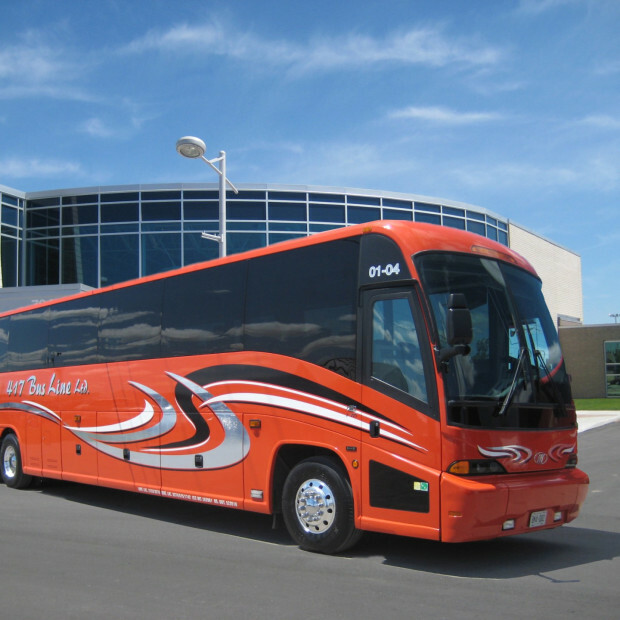 The company’s fleet of new-model motorcoaches is sure to please you. 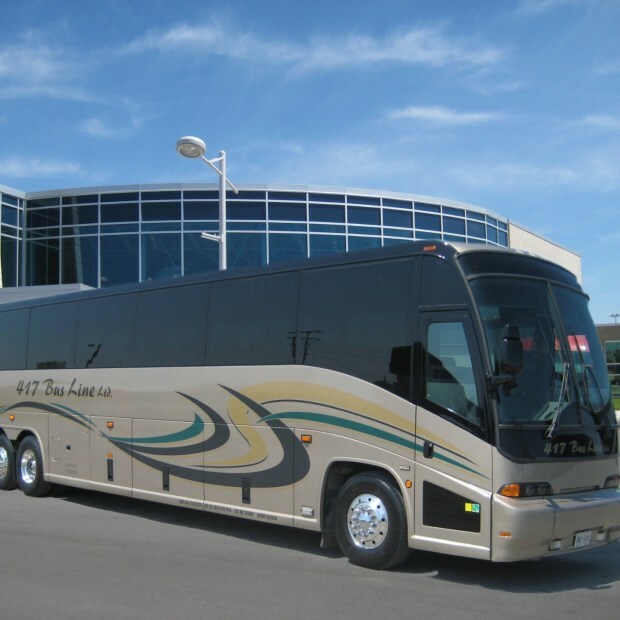 For business or pleasure trips or travel to sport events anywhere in Canada and the U.S., 417 Bus Line’s bilingual, uniformed drivers are at your service.